Lower upfront cost. A traditional tank style water heater installed will usually run $700 to $2,000 while a tankless water heater is much more, usually coming in between $3,200 to $4,500. High upfront cost. This is the biggest knock on tankless water heaters. They usually cost $3,200 to $4,500 installed while a traditional tank style water heater runs $700 to $2,000. Won’t recoup costs. Tankless water heaters are more energy efficient. But they likely won’t recoup the additional upfront costs even over their longer lifespan. 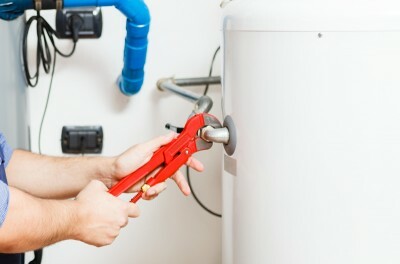 Want some prices on what it would cost to replace your water heater? Contact us for a free estimate.  Our plumbers serve Citrus County, Sumter County, Marion County, Levy County, Alachua County, Lake County, and Hernando County.